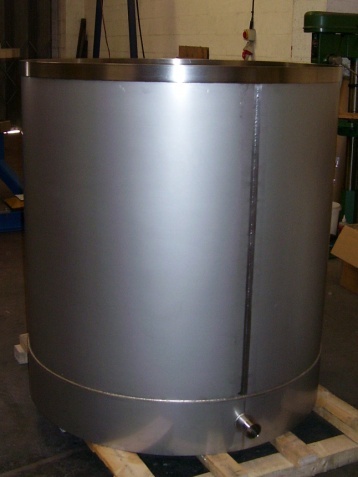 High quality stainless steel mixing vessels and change pans are manufactured to the customer's specification or to Millroom standard design. 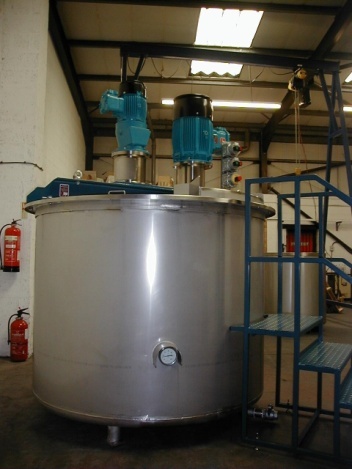 Combination mixing vessels (CDM) with a Duplishear high shear mixer and a mass mover are available up to a capacity of 5,000 litres. 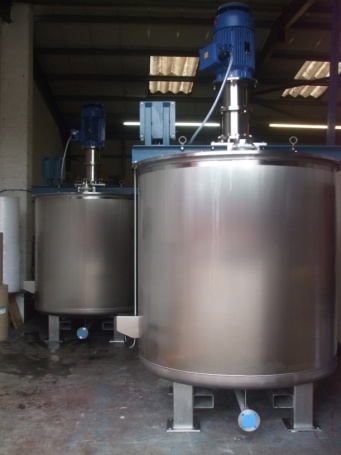 Other combinations are available with HSD type mixers and mass movers. 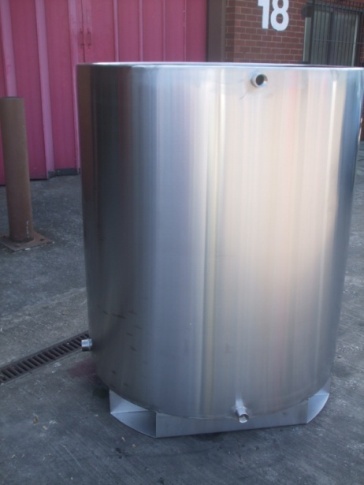 Blending vessels with top entry geared stirrers are also available. 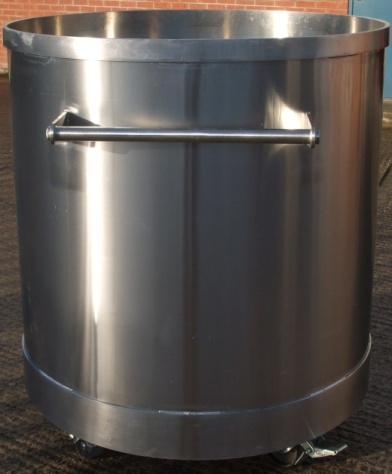 Mobile Change Pans can be supplied with either fork truck guides on the base or with a variety of sizes and types of castors. To find out more about our products, give us a call today.